It feels like it should have been here ages ago, but YouTube has finally updated its iOS app so that everyone can view vertical videos as they were meant to be seen: in full screen, rather than turned sideways with black bars on the sides. 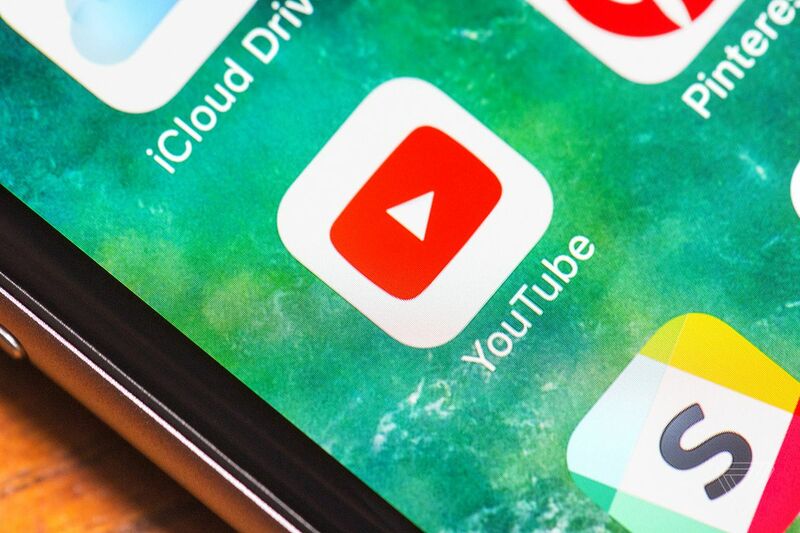 YouTube announced plans to introduce this feature back in August, and some users have already had it activated. But as of this week, it’s being enabled for everyone. As easy as it is to hate on vertical video, vertical video just looks good on a phone — it’s the way your phone is meant to be held, and it takes up every inch of screen space. With more and more vertical video being uploaded to YouTube, it only makes sense for the app to get updated to display things properly (especially since this feature has been on Android for two years now). One weird caveat: you’re likely to stumble across vertical videos that won’t go full screen, like this Selena Gomez music video. It turns out, there are a lot of “vertical” videos on YouTube that are actually encoded with black bars on the sides, meaning they’re technically landscape videos. Most of the vertical videos I’ve tried to play so far have been this way, which means they end up playing back in landscape. Hopefully, videos will stop being uploaded this way now that YouTube fully supports vertical playback. But for now, expect there to still be a confusing transition period.